NanoHUB is a web-based resource, published by the Network for Computational Nanotechnology (NCN), for research, education, and collaboration in nanotechnology, particularly nanoelectronics, nano-electromechanical systems (NEMS)/nanofluidics, and their application to nanobiosystems and devices. 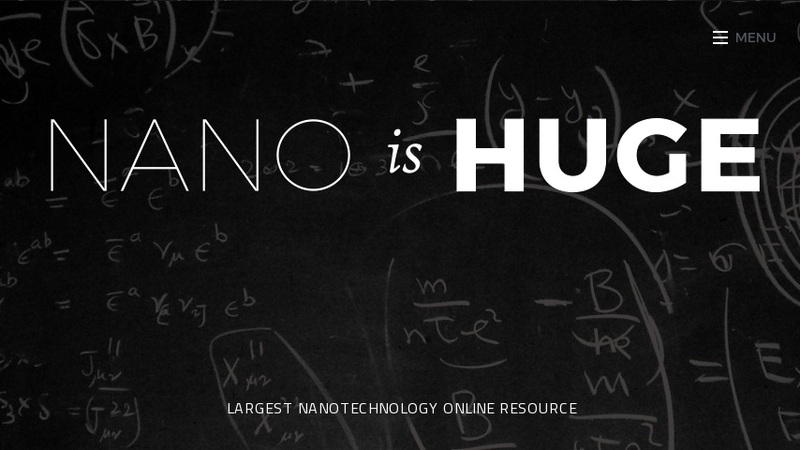 Resources include an extensive selection of online tools and simulations for a variety of nanotechnology topics. These appear as applets that run in a browser window, but are actually cluster-based items powered by architecture that lets users tap into national grid resources. The research page provides links to seminars, web meetings, user groups, and other collaborative resources. The educational page features introductory tutorials, curriculum materials, modules for self-paced web instruction, and other teaching materials (homework assignments, applets, lectures, and others) for students at all levels. There is also information for users who wish to contribute materials or otherwise support the organization.